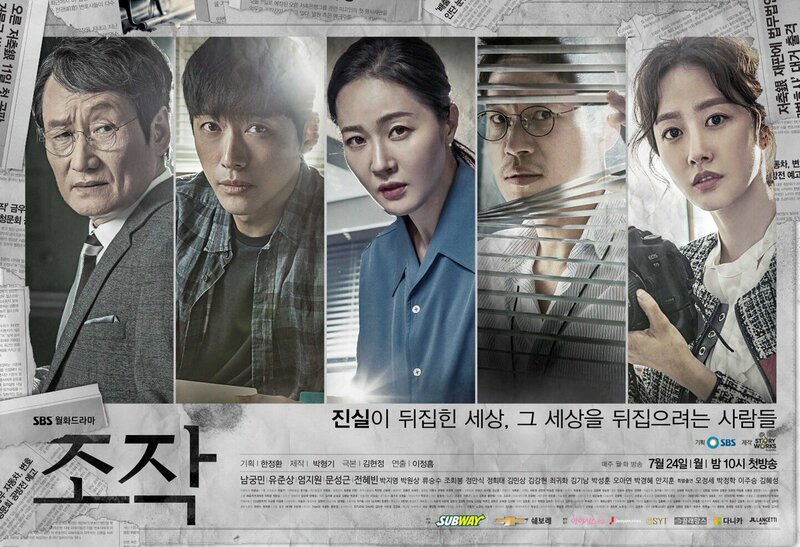 HOY SE ESTRENO EL DRAMA FALSIFY SUSTITUYENDO AL DRAMA MY SASSY GIRL PROTAGONIZADO POR NAM GOONG MIN, YOO JOO SANG, UHM JI WON, MOON SUNG GEUN Y JUN HYE BIN EN CADENA DE LA TELEVISIÓN SBS TUVO UN EXCELENTE COMIENZO EN LOS RATINGS A NIVEL NACIONAL. EL ESTRENO DE FALSIFY ALCANZÓ CALIFICACIONES ALTAS SIENDO EL DRAMA MÁS VISTO HOY 24 DE JULIO EN COREA DEL SUR CON UN RATING DE 11.6 Y 12.6 % EN LOS EPISODIOS 1 Y 2 RESPECTIVAMENTE YA QUE RECORDEMOS QUE ESTOS SON EPISODIOS DE 35 MIN DEJANDO A THE KING LOVES CON 6.2 Y 7% , A SCHOOL 2017 CON 4.2 % Y A BRIDE OF THE WATER GOD CON SOLO 2.9% DE RATING A NIVEL NACIONAL EN COREA DEL SUR. UN GRAN INICIO PARA NAM GOONG MIN QUE ANTERIORMENTE HABÍA PROTAGONIZADO CHIEF KIM TAMBIÉN CON BUENOS RATINGS. Gracias por la noticia, me encanta la actuaciòn de Nam Goong Min !! !